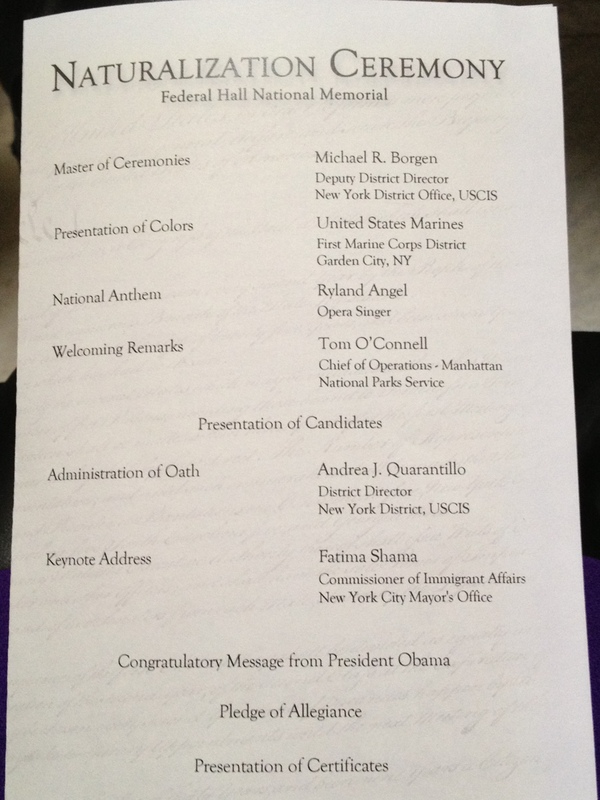 I was so honored to sing the national anthem this past Friday at Federal Hall in NYC — what a beautiful acoustic! The hall is a national park site, where George Washington was inducted as the first president, just opposite the New York Stock Exchange. It’s a great place for sightseeing — you should check it out sometime.